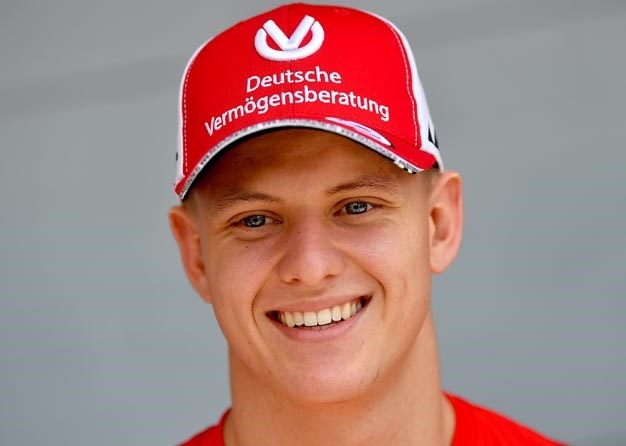 Mick Schumacher has finally admitted to looking forward to his F1 test debut this week. F1 legend Michael Schumacher's 20-year-old son attracted a huge media scrum in Bahrain last week, but he insisted he was focused only on his Formula 2 debut. Now, the young German is looking forward to driving the Ferrari and Alfa Romeo on Tuesday and Wednesday respectively. "It's a very exciting week for me," Schumacher said. "I've barely had time to think about it until now, because I have been fully focused on Formula 2," he added. "That was the best strategy for me," Schumacher told the German broadcaster RTL. "But from now on I can look forward to the formula one car." After the installation lap @SchumacherMick jumps in the car again. And amid intense criticism of Sebastian Vettel's performance in Bahrain, some are even predicting a forthcoming F1 race debut for Schumacher. "How likely is it that Schumi Junior will replace the disappointing Sebastian Vettel this season?" the German tabloid Kolner Express wondered. Schumacher admits that the F1 tests are important. "This will be the next step in the right direction," he said. "My goal is to be a regular driver in formula one." 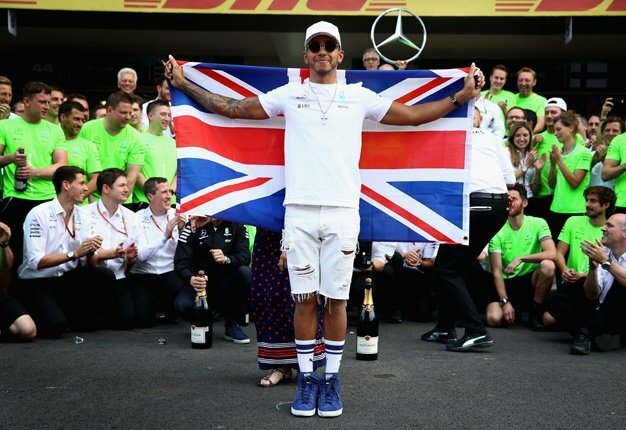 However, he qualified just tenth for his first F2 race in Bahrain, and finished the two races eighth and sixth. "It was exciting, he said. "The guys who have been here for two or three years have an advantage, but it's so much fun," added Schumacher.